“Thank you for making our Pepsico Top to Top a success”, > Curt W.“[…] Thank you again for your superb job. You and the rest of the team excelled – both in terms of impeccable professionalism and wholehearted support. Your creativity, mastery of details, and positive can-do attitude helped us put some magic into the spectacular events and largely contributed to the success of Top-to-Top. You expressed enthusiasm for our project, a 3 day wedding around St. Jean Cap Ferrat from the first telephone contact and quickly distanced the competition. Guests were flying in for the event to be held during the July 14 weekend and we only had 5 weeks ahead of us. You organised hotels, venues, catering, special attractions, orchestras, transportation mostly by classic cars and a large classic steamboat ‘The Delphine’, understanding and interpreting our main requirement which was originality for every activity during the event. You worked not only fulltime yourself but quickly formed a team that was equally committed. At the end of the 3rd and final day most of our friends, some internationally renowned socialites, were enthusiastic about the event. We were not only grateful to you but felt like new best friends. Finally, the budget was respected and I felt that we had received excellent value for money. I wanted to say thank you so much again for organising the girls to come and play for us last night. They were so fantastic and our guests were so impressed with their performance, their sweetness and their lovely dresses. Please thank the girls again on my behalf and hopefully we will see you all again in the future. 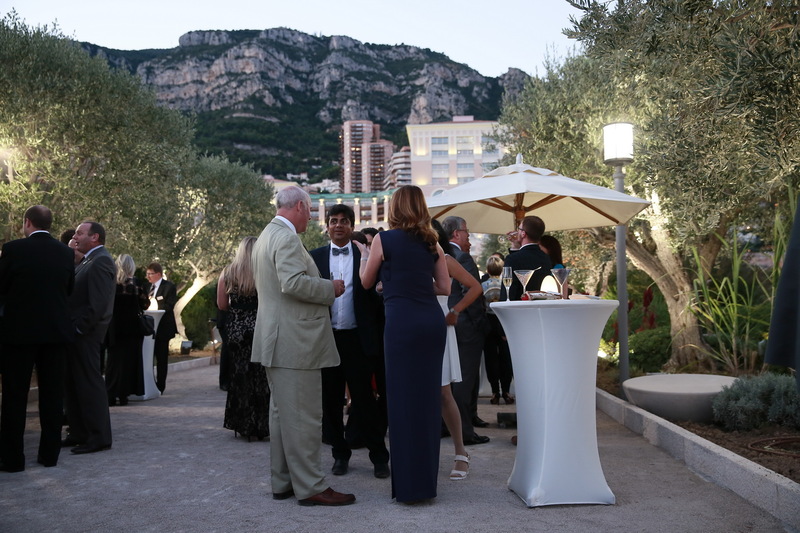 The evening events were fantastic and met our client’s requirements perfectly! The guests said that they were amongst the best they had ever attended and the client said they were the best evenings he had ever organised across the world!!! A real success for him and for us!